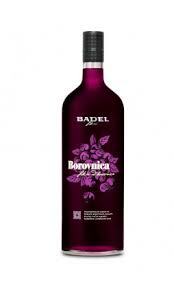 One of the most recognizable liqueurs in ex Yugoslavia. 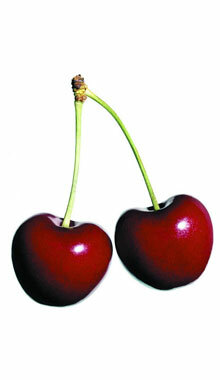 It is used as an additive for sweets and as a popular additive for tea. 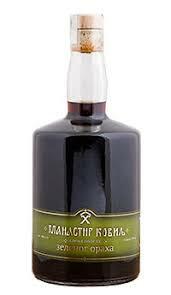 Tawny red mild and sweet blueberry liqueur made of natural ingredients. 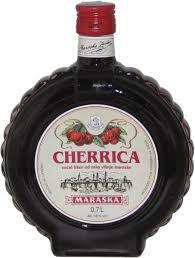 Fruit liqueur produced of ripe and clean Maraska sour cherry variety, light red a bit sweet and a bit sour liqueur. 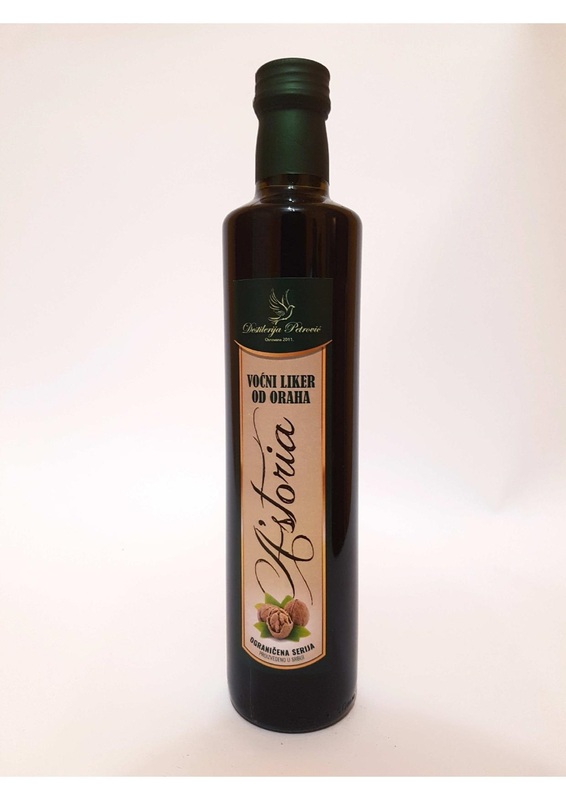 Fruit liqueur made of authentic Croatian cherry variety Marasca, sweet with pleasant aroma and fruity odor and red colour. 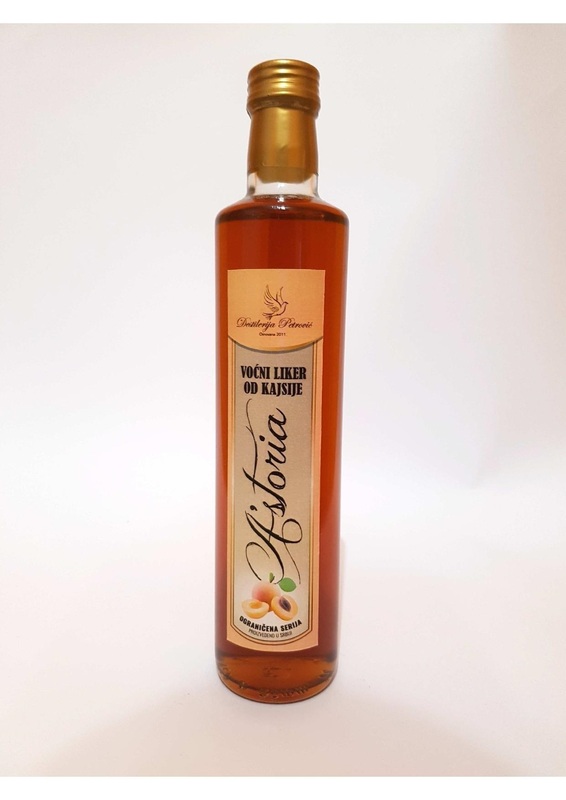 Cornelberry Liqueur Anteria Limited Edition is a unique traditional combination of extract of “drenjina” and mildly aggressive apple distillate. 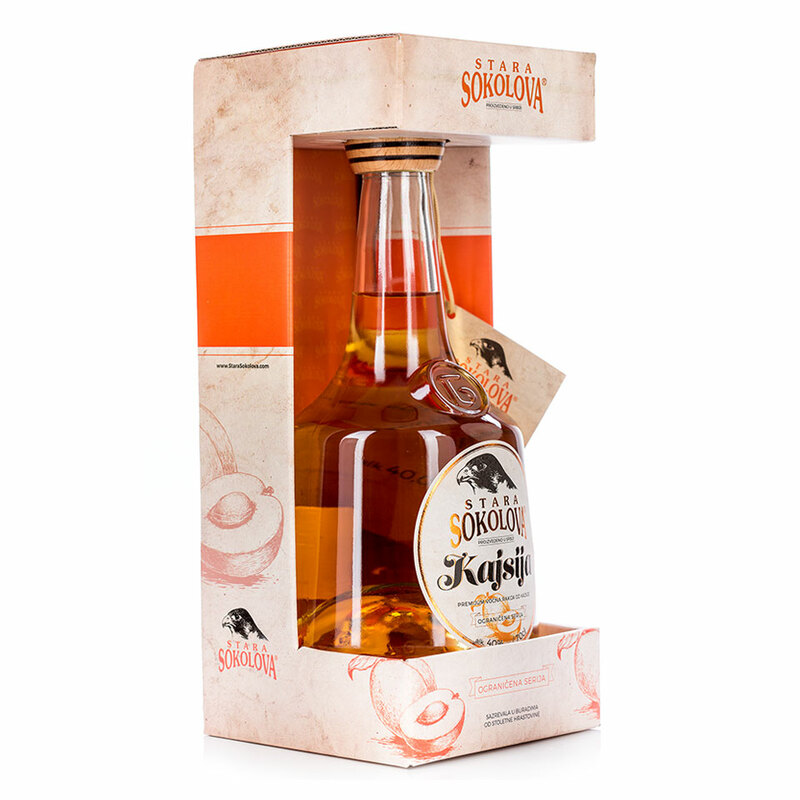 Sweet liqueur extremely attractive colors and intense, fresh aromas apricot honey flavors. 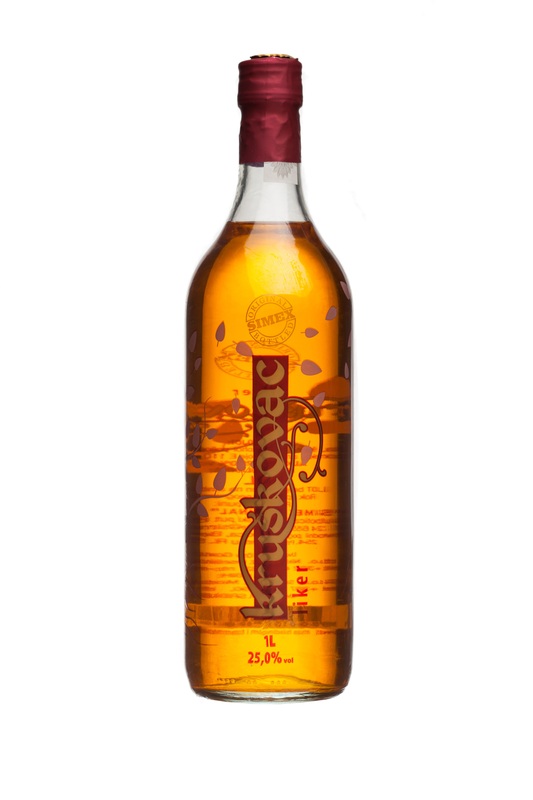 Original Apricot Liqueur from the Orthodox Monastery Zica is recognized by its sunny yellow colour, creamy dried flavour and by its sweet and apricot aroma. 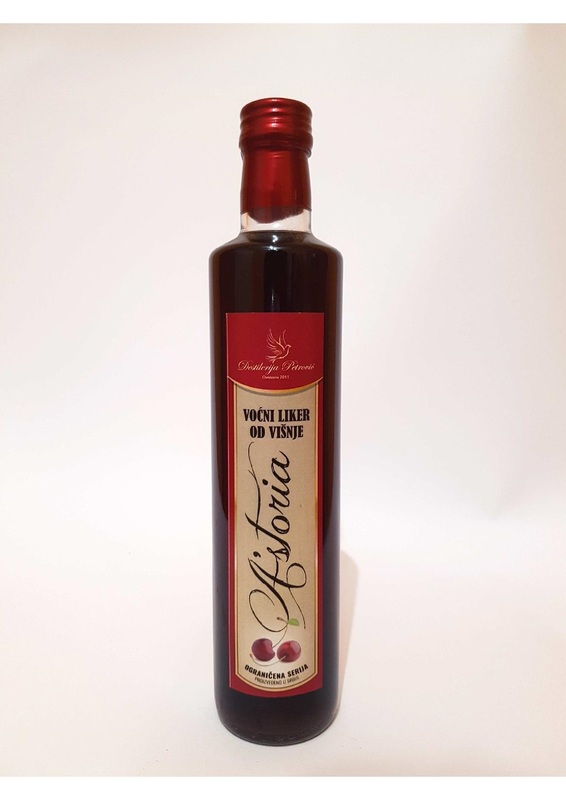 Original Cherry Liqueur from the Orthodox Monastery Zica in Serbia is recognized by its royal red colour, naturally flavored and sourly sweet cherry taste. 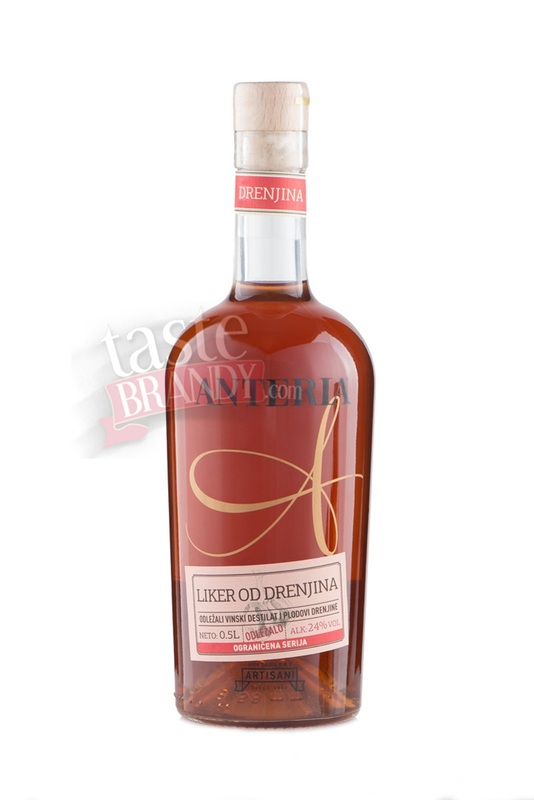 Original Raspberry Liqueur from the Orthodox Monastery Žiča in Serbia is recognized by its raspberry red colour, particular juicy density and delighted sweetness. 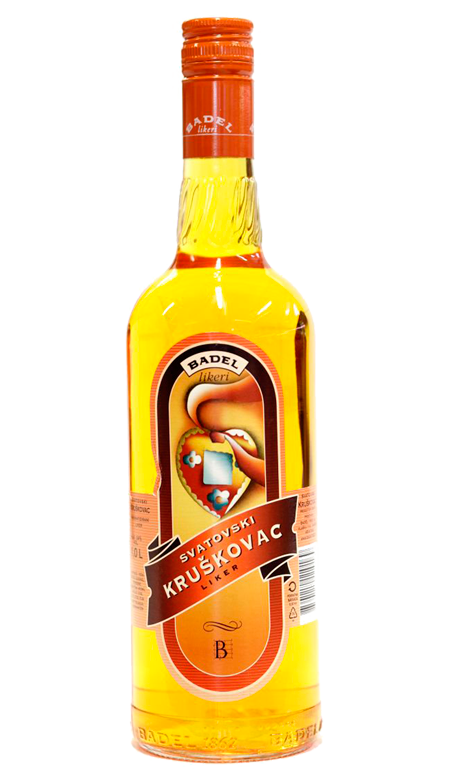 An authentic sweet style pear liqueur produced in Croatia, known as the Wedding Kruskovac. 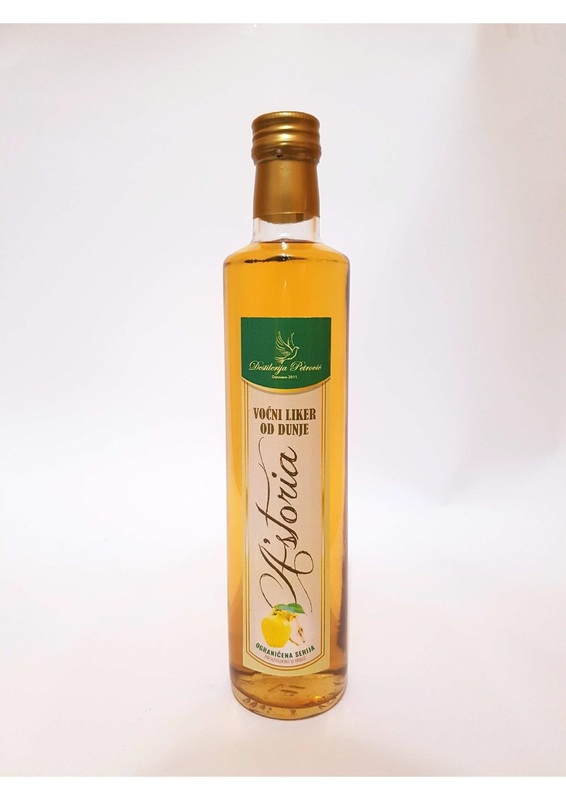 Sweet liqueur extremely attractive colors and intense, fresh aromas of pear honey flavors. 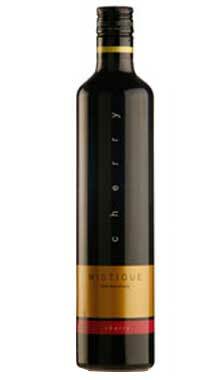 Tawny red fruit Sour Cherry Liqueur with specific fragrance and sweet aroma. 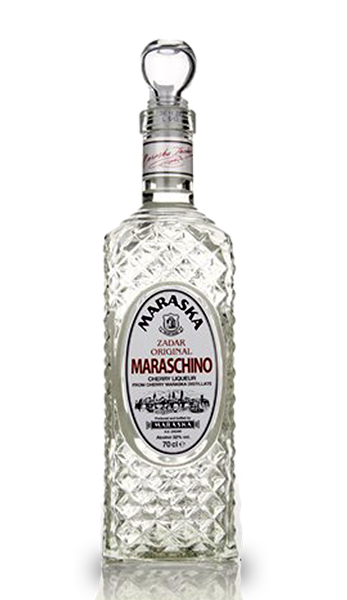 Bitter sweet liqueur. 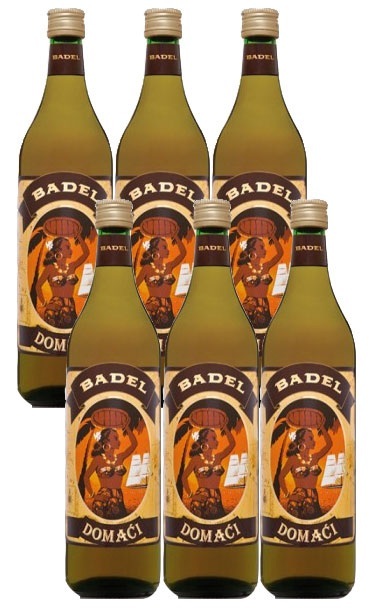 Known for its exceptional curative features. 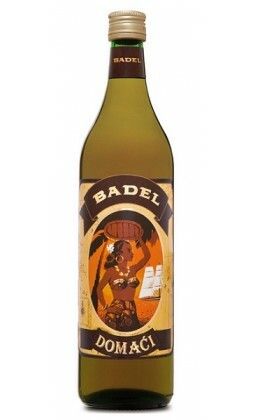 The brandy is added ripe walnuts and they age together in a wooden barrel.